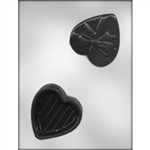 Want to make something extra sweet for your loved one this Valentine’s Day? Sweet Treat Supply has everything you need! 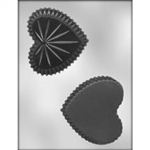 We have a huge selection of Valentine’s Day chocolate molds, cookie cutters and more, so you can create the perfect treat for the people you love. 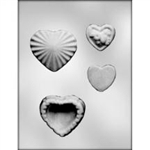 Whether you’re looking for a rose chocolate mold for an extra romantic touch or heart chocolate molds to help you make candy for a large group, you’re sure to find the perfect option in our selection. Regardless of whether you plan to make candy, cakes or cookies, a sweet, homemade treat is a great way to show your feelings this holiday. 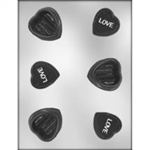 We have a huge supply of Valentine’s Day cake decorations, chocolate molds and more, so you can choose just the right treat to show your love. 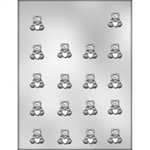 Place an order today, and get free shipping on any order of $100 or more.